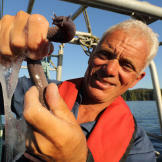 Jeremy Wade with a Rat Fish off the coast of Vancouver Island. 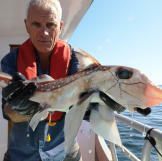 1 Jeremy Wade with a Rat Fish off the coast of Vancouver Island. 2 Jeremy Wade lifts his Sturgeon catch out of the water. 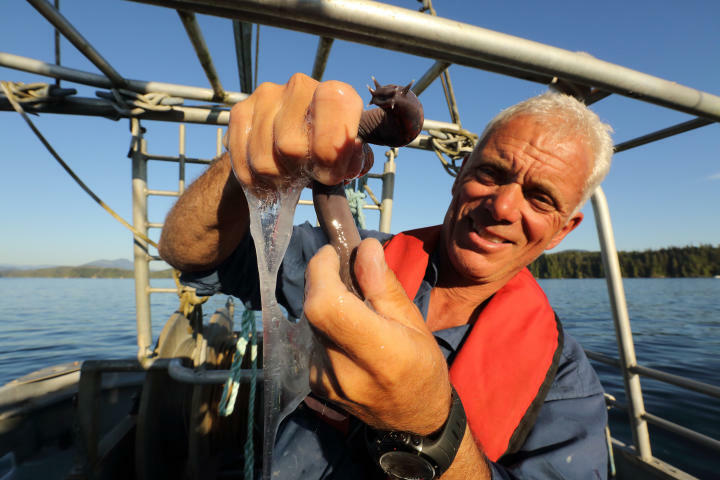 3 Jeremy Wade studies the Hagfish and how it creates slim. 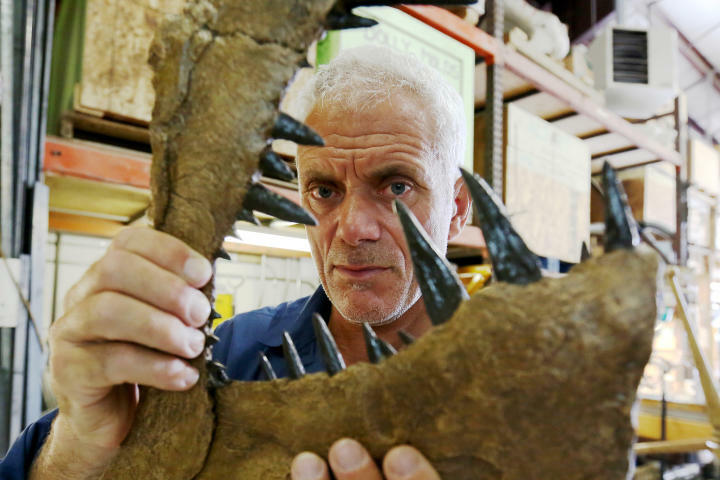 6 Jeremy Wade sizes up a Dunklosteus skull. 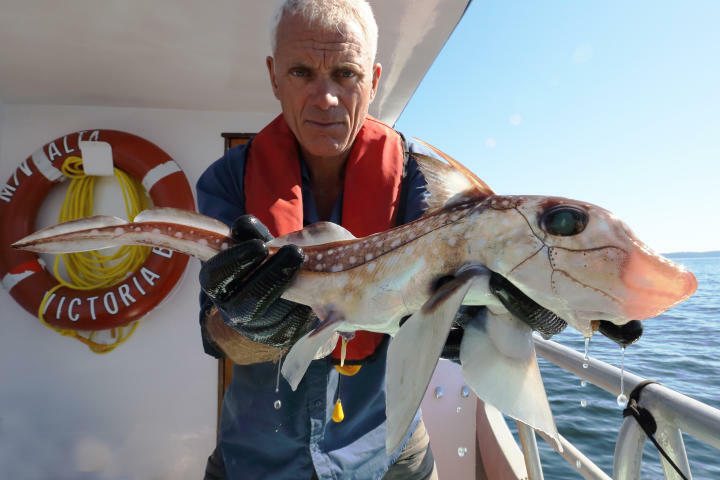 7 Jeremy Wade with a Lung fish. 8 Jeremy Wade struggles to reel in a Sail fish. 12 Jeremy Wade and 3D printed Helicoprion jaw. 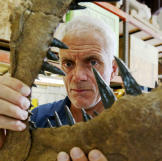 13 Jeremy Wade and the reconstruction of the Mega Piranha. 14 Jeremy Wade battles to bring in a Gar Fish. 15 Jeremy and a Gar Fish.